Back by popular demand! 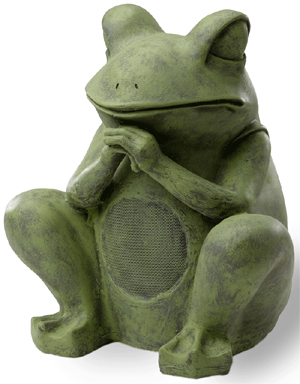 We heard the cries from our customers, "bring back the FS605 frog speaker" and we listened. 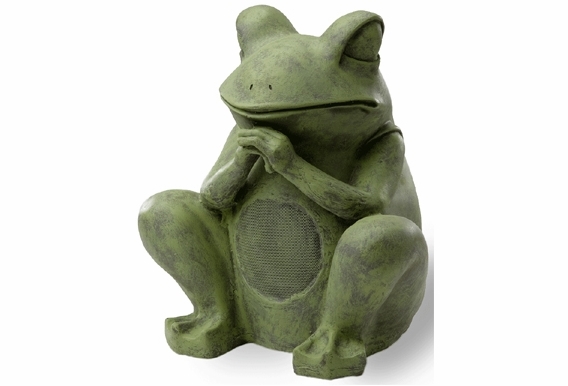 This popular green fellow adds life to any garden or yard and while he looks cute, powerful speakers components concealed inside deliver excellent sound quality. The FS605 frog speaker is tough and has a durable, Silicon-sealed, fiber-reinforced aerospace grade cabinetry. Leave him outside and he'll be no worse for the wear. 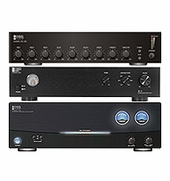 Some customers love the sound quality so much they order another one for inside the house--it sounds that good! Made of durable, Teflon-sealed, Fiber-Reinforced Polyester aerospace grade cabinetry - UV stable. From a custom mold and it looks like the real thing! 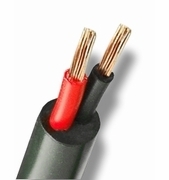 All speaker components are concealed from view. For indoor or outdoor use. Fully weatherproof and capable of extreme weather. It will amaze you with its full rich sound. 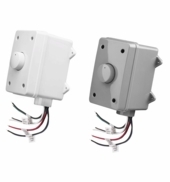 Our garden series speakers are perfect for background music or public address. Commercial applications include almost every Theme Park, Zoo, Amusement Center, Leisure Area, Civic Center, Hotel Chain and Golf Course. I have existing rock speakers around the pool in the landscaping...Can I splice in the frog to add a speaker in between a long span of 2 rocks where I need some sound? What do I need to be able to hook this up? I purchased the FS605 frog speaker last year. I did not get the frog hooked up correctly and I have a friend who is going to come over and try to re-wire the speaker so it will work correclty. I am unable to locate the original instructions that came with the package. Does anyone have a copy they could email me? I can't find the FS605 speakers anywhere. Can't tell if they are Discontinued or just Out of Stock. Assuming they haven't been discontinued, when will you have them back in stock? If they have been discontinued, why? ?